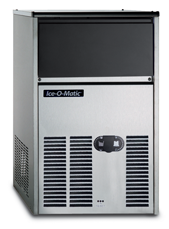 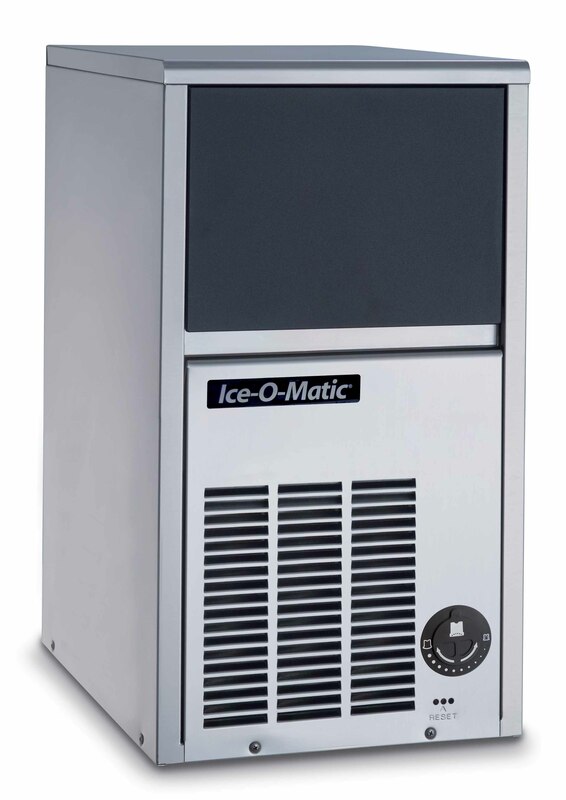 The Ice-O-Matic ICEU36 commercial ice machine is a Cube ice maker and comes with built-in storage bin. 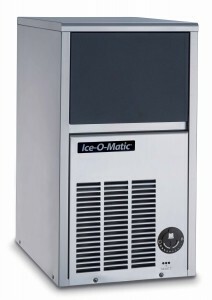 A Commercial Ice Machine that can generate 19Kg of ice cubes Per Day. 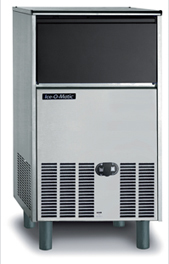 We offer installation, service and repair to these machines.